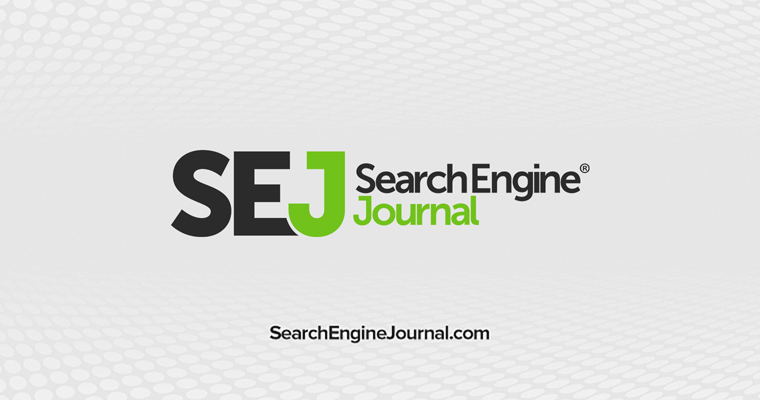 And, with the proliferation of content marketing (not to mention guest post link building), content has seen more emphasis today than ever before. That’s without even mentioning Penguin, which strictly enforces link quality over link quantity. Seemingly all of the non-content strategies have been abandoned in favor of long term investments that take a lot of time, money, and resources to pull off. 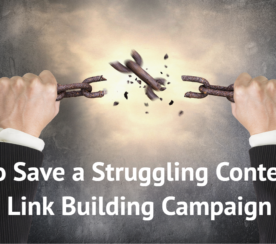 But, there are still great link building opportunities that don’t require content, and can be pulled off with a fraction of the effort in many cases. Opportunities you shouldn’t be ignoring. Here are four of my recent favorites. Obviously there are no guarantees, but it’s a chance at a home run in terms of exposure and link building, for virtually no effort. So make sure you’re working with whoever serves as the general voice of your company to get them listed with HARO in a meaningful and opportune manner. And don’t forget to use best practices – check out this article for 10 tips on getting press as a HARO source. 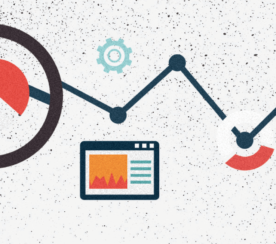 Competitor backlink analysis should be step one in a proper link building campaign. Unfortunately, I often find this lacking or underutilized with new clients. It’s such an easy win on multiple fronts – you have an easy shot at high quality links, you get to better know the client and the industry, and even potentially understand competitor strategies. The whole process is fairly straightforward. 1) Create a list of direct competitors. Don’t gloss over this step by simply asking for a list – do a little investigative work! And certainly don’t think this is a once and done activity – you need to keep an eye on fresh links competitors are building to ensure you’re not missing any great opportunities! If you’d like a more in-depth guide, SEER wrote a pretty solid guide for competitor backlink analysis in Excel. One of the hardest (and most frustrating) parts of traditional research based link building is convincing a webmaster to include a link to your site. Often times it can feel as if you’re traversing the web panhandling relevant sites. Added value should be the mantra of every professional link builder – tell them whats in it for them! One of the easiest ways to bring added value is to quickly scan a page for broken links that you’ve determined to be a solid link building opportunity. Webmasters are generally grateful for notification of broken links, and with the proper tools they’re extremely easy to isolate. 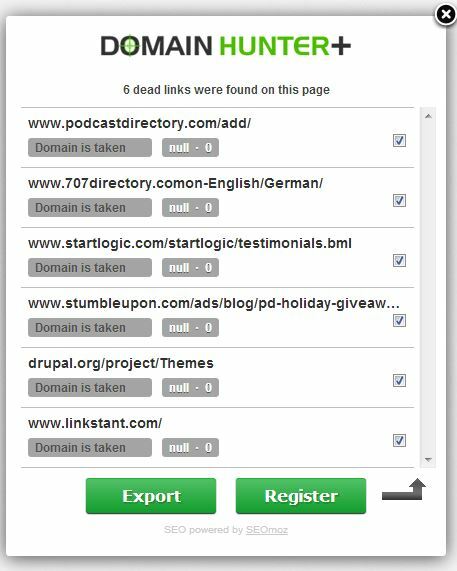 I recommend using Domain Hunter Plus, an extension easily added on to Chrome. It’s very lightweight and quick, requiring a one button push to examine all the links of the page you’re currently on. Once it’s scanned, it will let you know precisely which links are dead, which you can then roll into your outreach asking for a link..
And it’s as easy as that – what normally feels like begging for a link is suddenly a friendly, helpful email with a much higher conversion rate. And best of all? You don’t feel like the SEO begging for yet another link. 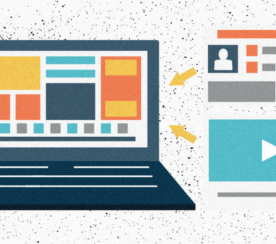 Badging campaigns are one of my favorite win-win link building strategies. It does require a little bit more time, but I’ve never been disappointed with the results. The concept is simple – you create a badge to serve as a reward or medallion of recognition for relevant sites. The badge itself serves as the link, and will closely match both the target site and your own. For example, if you’re working with a site that sells fishing supplies, you could create an “Amazing Angler” or “Catch of the Day”, or even “Monster From The Deep” badge. The idea is to create a badge that’s not only relevant to your site, but that centers around some kind of activity that other sites actively display and are proud of. Offering a badge from an official site will only increase their pride, and add value to their site (not to mention yours). Just do me a favor, and please don’t spam this tactic. Make sure you’re an actual authority, the badge is highly relevant, and you’re only approaching other quality sites that truly deserve the badge. This link building strategy can be highly effective, but only if you use it well. Pursue only quality links and you won’t have to worry when Google updates their algorithm, again. There you have it – four high quality link building opportunities using only research based strategies. There really are great link building opportunities that don’t hinge on content and aren’t manipulative or against Google’s guidelines. Although content is absolutely a great way to build links, link building campaigns need multiple strategies to be successful. Quality unique content often takes a large investment, and can be slow to turn a profit. I’ve always said the best link building tool in the world is the human brain. A little creativity and understanding of an industry can go a very long way, and yield some amazing results. So, before you go all in on a content based strategy, take some time to make sure you’re covering the basics and securing any quick wins available. And always, always make sure you’re pursuing relevant, high quality links.